Is Amazon Doing Anything To Fight Latest Wave Of Fake, Paid-For Reviews? Writer Mike Murdock published a fantasy novel in 2008 that had a sudden uptick in reviews on Amazon.com a few weeks ago. Why the sudden popularity? Was it reviewed somewhere prominent? Made part of Oprah’s Book Club? Tweeted by Roger Ebert? Not exactly. Murdock also reviews video games, and recently published a very unfavorable review of the new Sega/High Voltage Software Wii game Conduit 2 on Joystiq. A High Voltage employee then sent a link to the book’s Amazon page to co-workers, urging them to read Murdock’s book and “return the favor.” Well, if a one-star review calling the book “below fan-fiction garbage” is a favor. Finding a bad place to stay can ruin a trip, or even your entire impression of a city. Lacking personal recommendations, you may turn to online reviews to help you find a place to stay. But how can you tell shill reviews from real ones? 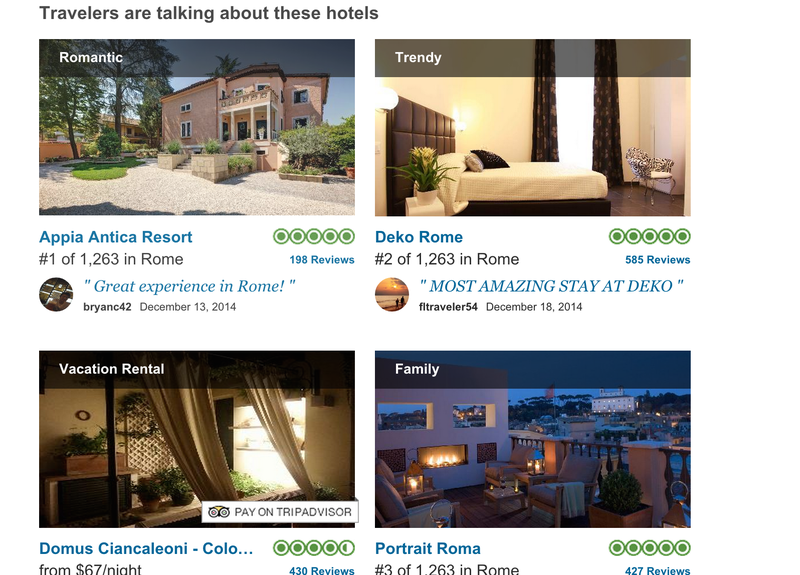 Other than an air of general fakeness, AOL Travel tells you what to look for in hotel reviews specifically.